Looking to supercharge your health and weight loss goals? Do you struggle with sticking to your healthy eating plan? Then this daily meal and goal tracker is for you! 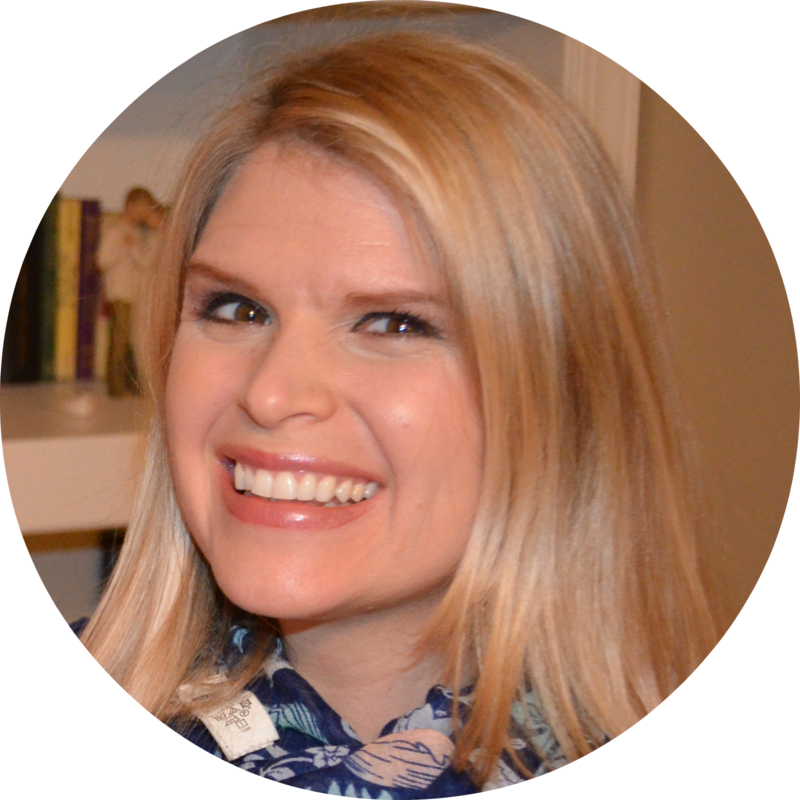 As a holistic healthcare provider, I have found that my patients were much more likely to achieve their health goals when they had a written plan. This is especially true of my patients working to lose weight or start new healthy habits. I’ve been on the Trim Healthy Mama diet plan for 4 years, and I know how hard it can be to stay “on plan” all the time. For the first 3 years, I was constantly on and off plan. I finally stopped falling off the wagon when I started using this Planner! Instead of struggling to stay on plan, avoid unintentional crossovers, and forgetting what and when I last ate, this Planner helped me to keep everything organized, on track, and eaten at the right time! Wanna stay on plan without struggling or losing your mind? I want to help you supercharge your health and weight loss goals by letting you quickly and easily track the most important markers for your success. Reaching your health goals is all about taking daily, consistent action in a way that easily fits into your life and schedule. This reusable planner will help you do just that. Every month, take a minute to answer the goal prompts to define what success looks like for you this month. These leading questions will help you to pinpoint your goals and harness your motivation to propel you into goal-crushing success. Every week, these easy-to-answer, thought-provoking questions will help you to mentally and physically prepare for success in just a few minutes. This easy step is vital to your success to enable you to mentally practice and prepare for an road bumps so that you don’t get thrown off the path to success. Every day, there’s a spot to fill in your healthy choices to help you hold yourself accountable to your awesome health goals. I know that you’ve got a great memory, but it’s no match for putting pen to paper to track your healthy eating habits. Taking just a minute to jot down when you drank that water, if you took your vitamins, and what and when you ate will help you to remember every crumb that passes your lips. This breaks down your amazing, big goals from “getting healthy” into easy to take, bite-size actions. You don’t even have to remember when you last ate or what it was… just check your sheet to keep you on track. This daily health and wellness tracker was created for your busy life so that you can write down your health-related details on paper. It frees up brain space to let you enjoy your daily life and painlessly move forward with your wellness goals. You can print this planner out and use it all year long! Writing down your goals, your plan, and your daily actions leads to measurable success. This daily health and wellness planner was designed to help you to get healthier to go with any healthy eating plan you want follow. 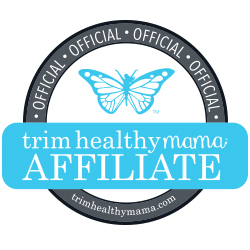 It was specifically created to be Trim Healthy Mama compatible with some special features just for you Trim Healthy Mamas! Write down the time that you ate to keep on track and avoid combining fuels inadvertently; you no longer have to wonder and hope that you’re remembering the timing of your last meal or snack correctly! Just write it down and check the page for reference! Plenty of space to write down what you ate, how you feel, and if you want to try that recipe again! If you’re following the Keto Diet (although, from a holistic healthcare standpoint, I would strongly urge you to reconsider), you can keep an eagle eye on your daily carb intake to make sure that you don’t go over the guidelines, and there’s plenty of space on the page to jot down your other macros. Supercharge Your Weight Loss and Health Goals! 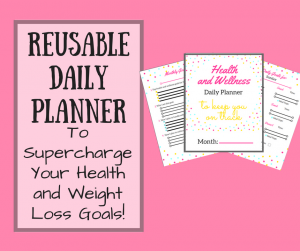 With planning pages, motivational questions, and easy-to-use daily templates, this Daily Health and Wellness Planner will help you to effortlessly reach your weight loss and health goals! Wanna start a new habit or stay on plan without losing your mind? Supercharge your goals today! The Planner is a PDF template that you can print to make it easy to reuse every month and keep you right on track with your goals!